Captain Michael Shenton says Castleford Tigers will improve their defence and fitness to make sure they are not dubbed ‘nearly-men’ again. They finished third last year but flopped out of the Super League semi-finals at Wigan Warriors having also fallen poorly against St Helens in the Challenge Cup. 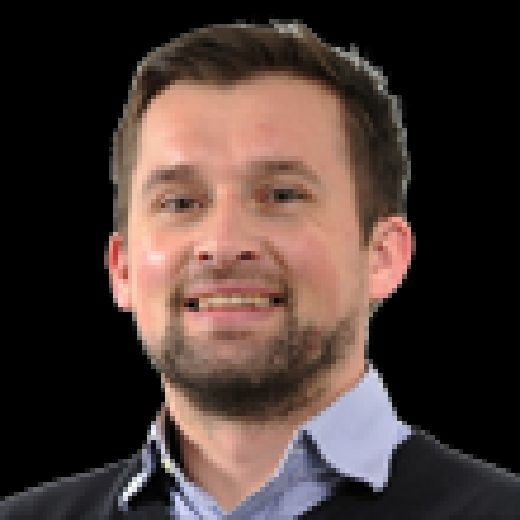 For a side that has promised so much – Castleford romped to the League Leaders’ Shield in 2017 only to badly under-perform in the Grand Final versus Leeds Rhinos – it has become a worryingly common theme. 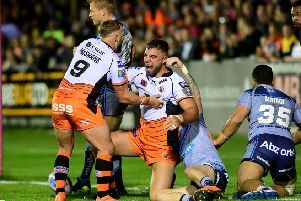 It is no surprise, then, that head coach Daryl Powell is seeking more toughness – mental and physical – when it comes to significant games in 2019 and Shenton firmly believes it is the approach they must take to fulfil their potential. “We know the areas we’ve got to improve on – our fitness and defence,” said the former England centre, who points out champions Wigan as an example. “That has been our focus; it is where we fell short last year. “We are working on those and training has been good. “Wigan, who have done well in years past, are a really tough team – tough defensively to break down – so we’ve got to take a leaf out of their book a little bit. “We want to improve in those areas and we are working on that kind of stuff. Castleford start their campaign at home to Challenge Cup holders Catalans Dragons on February 1. However, they have been dealt a major blow with England scrum-half Luke Gale suffering a potentially season-ending Achilles injury on Saturday. Former Keighley Cougars chairman Mick O’Neill is spearheading a consortium to save the West Yorkshire outfit. Along with co-director Mike Smith, he ran the club in the heyday of ‘Cougarmania’ during the 1990s, and they have pledged to help rescue it from its current financial issues if current owners Austria Holdings stand aside.